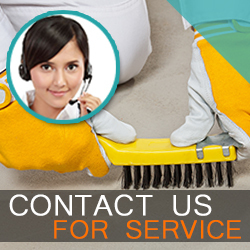 We are a leading provider of carpet cleaning services in California. We offer dirt, stain and odor removal. We cover carpets and rugs plus upholstery and tile floors. We provide mold inspection and removal services and flood and fire damage restoration services. Are you a friend on Facebook? Click like us now and become part of the big family of Carpet Cleaning Monrovia. We can offer great deals to our customers and the best carpet cleaning methods. You can trust our knowledge and expertise because we simply work with the best cleaners. Call us for a free estimate or if you have any questions. We are here for any water damage emergency and consultation. Carpet Cleaning Monrovia is a fan of ecology and uses the best green products. Your rugs will be safe, spotless and fresh in our hands. Call to make an appointment!